Tulisia rytmejä, tangon taikaa, inkojen aarteita ja postikorttimaisemia, niitä tarjotaan tälle kierrokselle lähtijöille! Näe samalla matkalla kolme pääkaupunkia, Santiago Chile, Buenos Aires, Montevideo. Tutustu Inkojen aarteisiin, Etelä-Amerikan tuoksuihin ja makuihin sekä tangon rytmeihin ainutlaatuisella kiertomatkalla Latinalaisen-Amerikan sydämeen. Reception at the International Airport of Santiago de Chile and transfer to hotel. Rest of the day, according to flight schedules input. Accommodation. Breakfast. Departure to the civic center of Santiago visiting the Government Palace La Moneda. Continue walking to the shopping districts Columbian Museum where you will see a selection of works of art Inca, Maya and Aztec. Continue on to another historic sites of the city, the Plaza de Armas, surrounded by historical buildings and popular life. Visit here National History Museum, the Post Office building and the Cathedral of Chile. Continue to the Central Market where we will continue by vehicle along Forest Park to the Cerro San Cristobal where we will have an unparalleled view of the city. Transfer to hotel for commercial and residential areas of Las Condes and Providencia. Evening Dinner Show in Los Adobes de Argomedo, where you can enjoy a show of dances and national folklore. Return to hotel. Accommodation. Breakfast and rest of day free for personal activities or optional tours. Accommodation. Breakfast and the agreed time, transfer to the International Airport of Santiago de Chile to take flight to Buenos Aires. Reception and transfer to Hotel. Rest of the day free. Accommodation. Breakfast. City Tour in Buenos Aires, covering Av 9 de Julio. 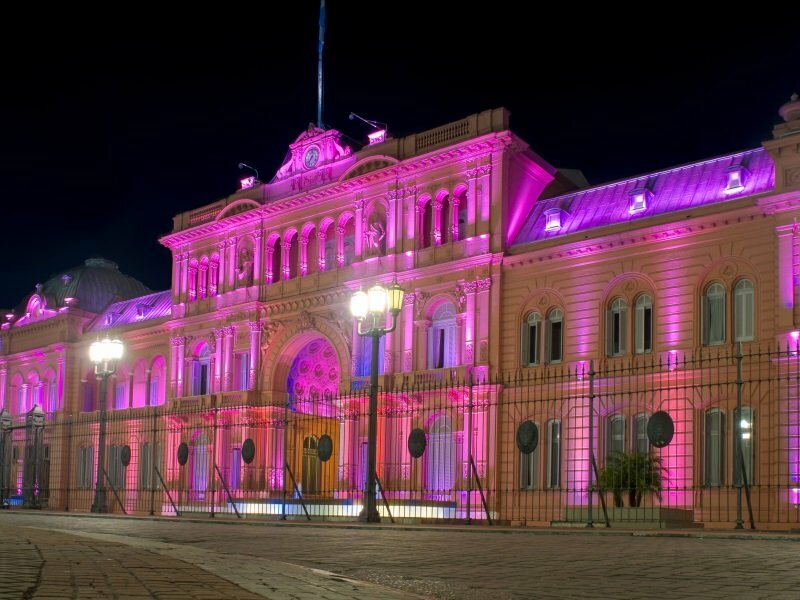 ; Santa Fe Av., Government House, National Congress, Colón Theatre, Puerto Madero, San Telmo and La Boca neighborhood, walk along Caminito. Bosque de Palermo. In the evening dinner show as in Sabor a Tango tangueria typical of Buenos Aires, where you can appreciate a great tango show the very best bailaries. Return to Hotel. Accommodation. Breakfast and transfer to Puerto Madero area, to embark on Direct Buquebus ferry to Montevideo. Reception and transfer to hotel. Accommodation. Breakfast. 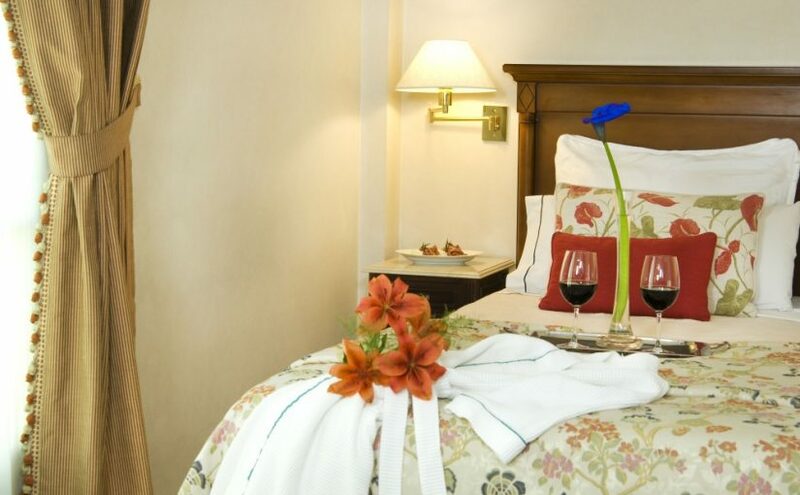 Visit the Old City, Constitution Square with the Cathedral and the pedestrian Sarandi (colonial street with many retail outlets and restaurants). Pass by the Teatro Solís, Plaza Independencia with Artigas Monument (National Hero) and the Mausoleum. Continue along the main shopping street until July 18 Congress building. Visit the Prado where we see the famous Rose Garden and Memorial Stagecoach. Continue to the Cerro de Montevideo for a beautiful view of the Bay of Montevideo and see the Old Fort Colonial. Then we head to the Parque Batlle & Ordóñez past the obelisk and see the monument of La Carreta and Centennial Football Stadium, will finish the tour of the Residential Area Carrasco chain through the city beaches. Return to Hotel. Accommodation. Breakfast. Transfer from the hotel to the airport. Neljän tähden hotelli kävelyetäisyydellä nähtävyyksistä. Hotellin lähellä on myös joenranta, joka on ideaali alue pyöräilyyn ja lenkkeilyyn. 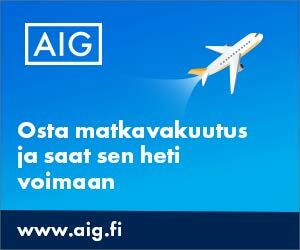 Moderni hotelli Santiagon tyylikkäällä Providencian alueella. Chile tunnetaan runsasaromisista viineistään, henkeäsalpaavista maisemista, Pääsiäissaarista ja Andien vuoristosta. Passi ja viisumi: Suomen kansalainen voi oleskella Chilessä turistina 90 päivää ilman viisumia. Passin tulee olla voimassa vähintään aiotun oleskelun ajan. Urugyay on tunnettu postikorttimaisemistaan ja tietysti jalkapalloilijoistaan. 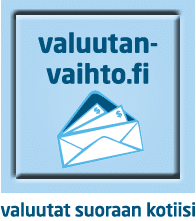 Passi ja viisumi: Suomen kansalainen voi oleskella Uruguayssa viisumitta enintään 3 kk. Passin tulee olla voimassa vähintään aiotun oleskelun ajan.